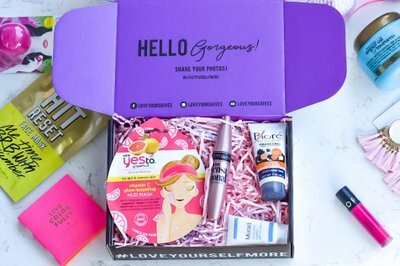 Enter your email address below to receive a notification when Love Yours Box starts accepting new sign-ups! 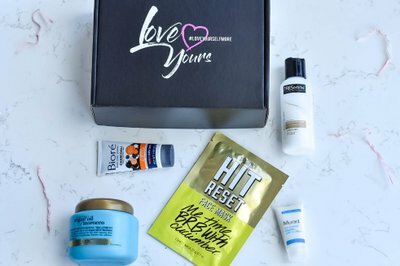 Enter your email address below to receive a notification when Love Yours Box is accepting new sign-ups again. 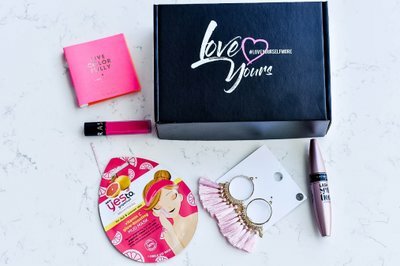 This quarterly self-care subscription box for women is curated with established and emerging beauty, wellness, and self-care products. 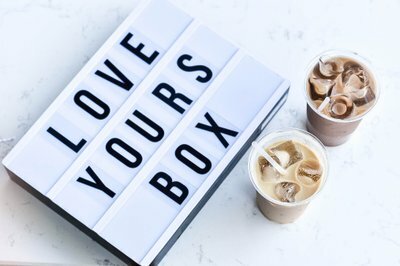 It’s an inexpensive, thoughtful, and convenient way to #loveyourselfmore. *Item pictured is to reflect the size of the box only, you will not receive items pictured. A $100 value for only $39.99! Okay so I never write reviews, but this one was worth it! 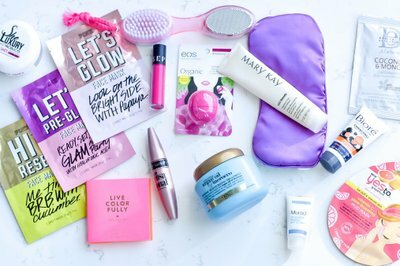 I love these products! 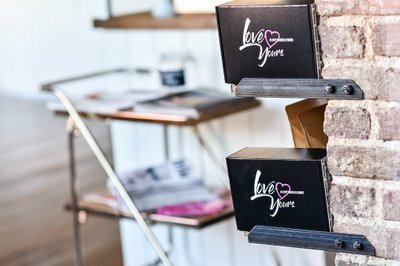 My favorites are the Visha Eye Booster and Relax Your Mind + Body Aromatherapy Spray. This is my first box, but I've been satisfied enough to reorder. My skin feels smoother, and my facial texture has noticeably improved. The serums dry quickly feels significant to the face, and the moisturizer also absorbs quickly with no greasy residue, leaves your skin looking and feeling soft.